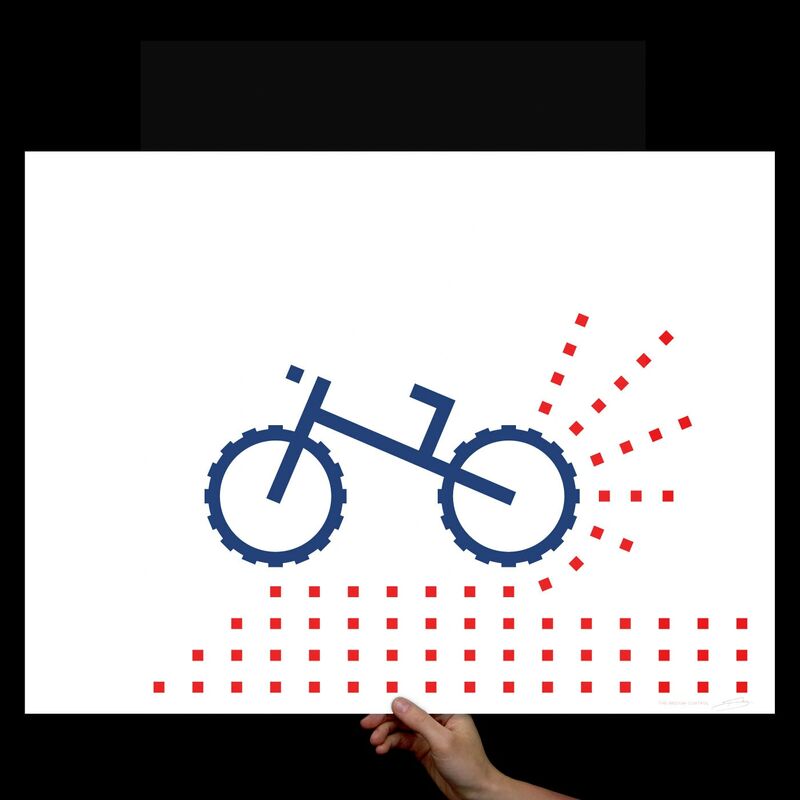 This Mt Bike art print makes the perfect Christmas gift for any Biker, Brother, Son, Boyfriend, Husband, Wife or yourself! 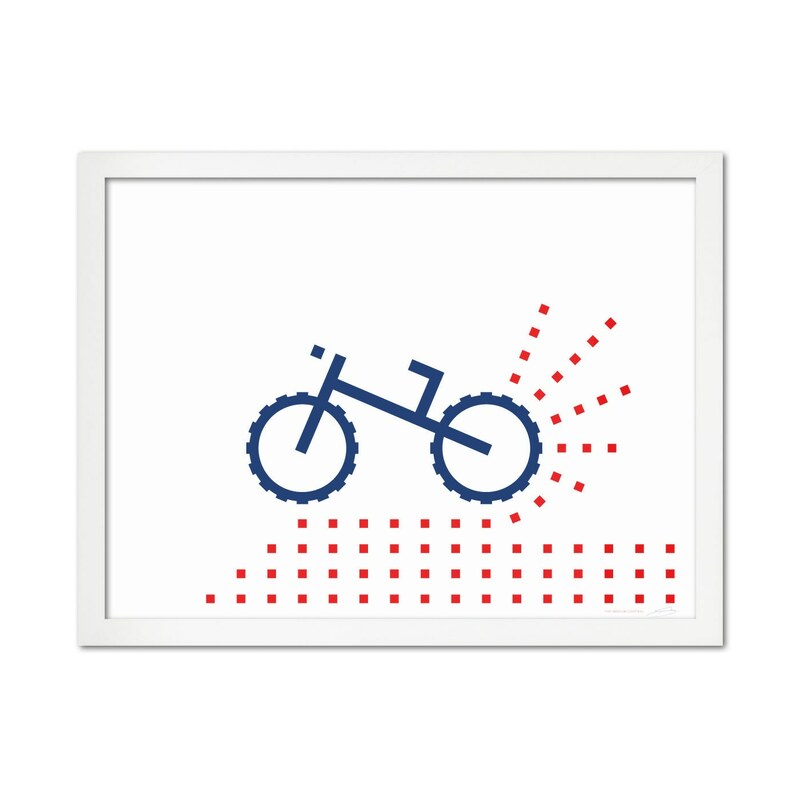 "USA Mt Bike" Art Print! Each print is a premium quality Giclee print on archival quality card stock paper with vivid color and exceptional detail, suitable for home, office, museum, or gallery display. This print is available in multiple print sizes and will fit perfectly into your space. MORE ART PRINTS - RIGHT HERE! NEED YOUR ART PRINT QUICK! Please Note: Special Order will take an extra 2-5 days. Thanks for your patience! Note, special order/custom items may not be returned or exchanged.